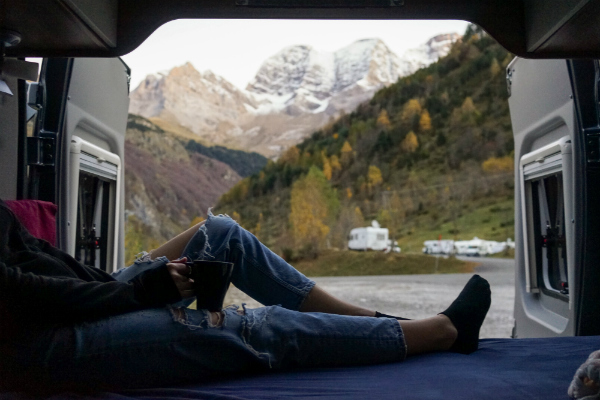 Share a great photo or video from your campervan trip and you could win! 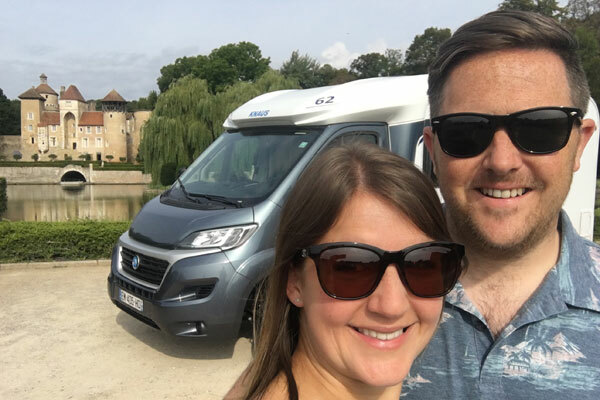 Any photo or video captured during your campervan trip qualifies for entry but needless to say we tend to favour photos that include our vehicles and/or clients! The best photo and video will each win a €350 voucher for use against a future hire. The voucher can be used by anyone you choose to give it to so if you win but are not planning another trip it would make a great gift for someone else! The competition closes on 30th November 2018 and the winners will be chosen by the FMH team week commencing 11th December 2018. Winners will be notified by e-mail plus announced on our blog/via social media. It takes seconds to enter and you just might win!